Specialist multisport retailer TriSports.com has partnered with IMG, Premier Event Management (PEM) and the inaugural Escape Triathlon Series to provide in-kind contributions. The Escape Triathlon Series is made up of five notable races across North America and offers participants the chance to qualify for the 2018 Escape from Alcatraz Triathlon. IMG is a global leader in sports, events, media and fashion. The recent announcement of the new Escape race series is seen to establish IMG’s footprint in the triathlon industry and ‘demonstrates [its] commitment to multisport’. PEM, a leading endurance sport event producer and organizer, has collaborated with IMG to produce the five qualifying races for the Escape Triathlon Series. 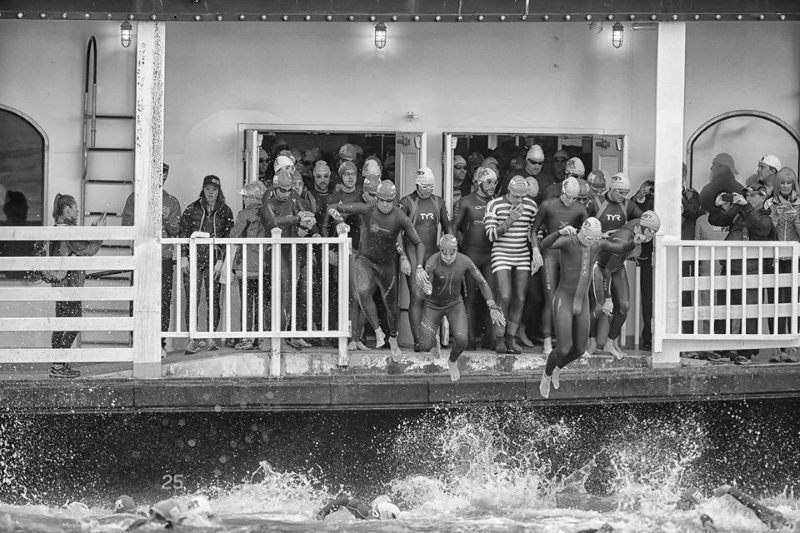 Each race serves as a qualifier for the 2018 Escape from Alcatraz Triathlon for the top three finishers in every age group, with a complimentary race entry awarded to first place in each age group. The race series boasts a leaderboard and an attractive prize purse totalling US$180,000. The inaugural Escape Triathlon Series is a qualifying series for the 2018 Escape from Alcatraz Triathlon. The first five new qualifying races in the series include: Nation’s Triathlon, Philadelphia Triathlon, Des Moines Triathlon and Lake Geneva Triathlon – as well as the first-ever New Orleans Escape Triathlon. The Escape Series will feature ‘challenging courses, celebrated race locations and professional triathletes from around the world’.